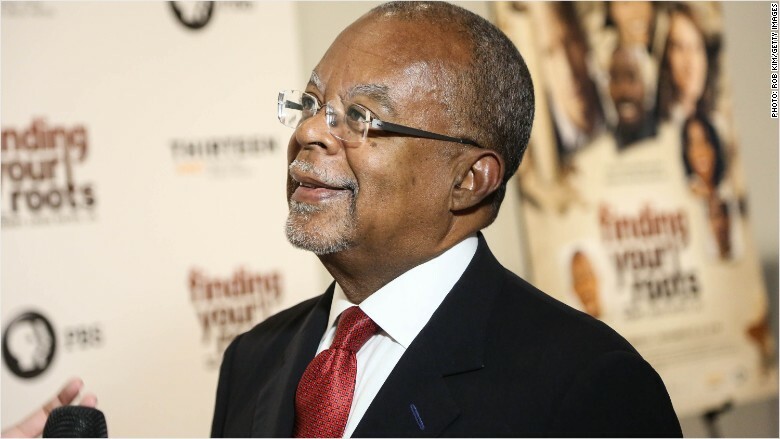 The future of "Finding Your Roots" is still up in the air, PBS president Paula Kerger said Saturday, more than a month after an embarrassing scandal. But Kerger said she is "hopeful" it will return to public broadcasting stations. The genealogy series was put on hold after it was revealed that Ben Affleck had asked, and the show's producers had agreed, to remove information about slave ownership in his family's history. This "violated PBS standards by failing to shield the creative and editorial process from improper influence," an internal review concluded in June. The Affleck episode was part of the second season of "Roots," televised last fall. The third season was already in production when Affleck's improper involvement was disclosed via hacked emails from Sony Pictures. Wikileaks published a cache of the emails in April, triggering an outcry and the internal review. At a press event with television journalists on Saturday, Kerger said it was "unfortunate" that PBS found out through Wikileaks, instead of the show's producers. She also said PBS is working with those producers to ensure they have "the right processes in place" going forward. "Roots" is hosted and executive-produced by Henry Louis Gates Jr. Kerger spoke of his "unique approach" to educating viewers about history through the family trees of household names like Affleck. The third season was shelved after June's internal review, and the new episodes have yet to be scheduled, but Kerger indicated on Saturday that they will air at some point. A fourth season is still a big question mark. PBS already announced that a series of "corrective measures" would be taken to uphold the show's integrity, including the hiring of an additional researcher and the involvement of an "independent genealogist" who will "review all versions of program episodes for factual accuracy." Affleck, for his part, has expressed regret for his interference in the episode. And on Saturday, Kerger said it had become a "teachable moment" for all of public broadcasting -- a reminder that PBS shows must earn and retain the audience's trust.